Millions of people are searching the internet everyday, looking for something or someone to help them out. If your business is not showing up in the search results, you are probably losing money and customers to your competitors. Building a website that doesn’t rank high in the search engines is like opening a store in the middle of a major city and not advertising. 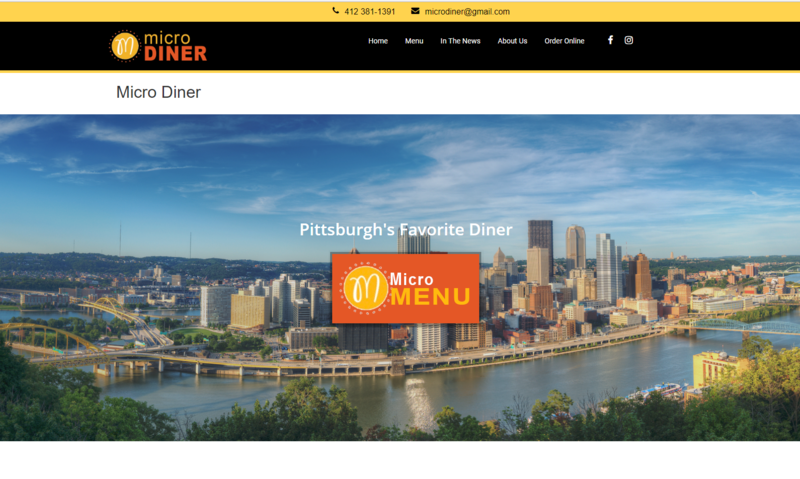 If you ever wondered why some businesses are doing great and others get zero business online, I can probably tell you it’s how they rank in the local search results. Every business online needs good Search Engine Optimization. A recent study done by Search Engine Watch has shown that the top position on Google gets over 30% of the visitors for any given search. I have seen businesses with the worst looking websites bring in client after client simply because they rank higher than their competition. You might know what I am talking about if you run a small business with a website that is not currently at number 1. Hiring a local SEO pro is a must for your business. Hiring a talented local SEO (short for Search Engine Optimization) pro is the best way to help your business grow online and get in front of the people who are looking for what you have. Rebel Base SEO is based in Little Elm Texas. If you are not familiar with the area, that is about 20 miles north of Dallas, just a little north of The Colony, to the West of Frisco, Plano, Anna and McKinney, south of Prosper and East of Denton. We have clients right here in Texas and as far out as California, New York, Pennsylvania and more. 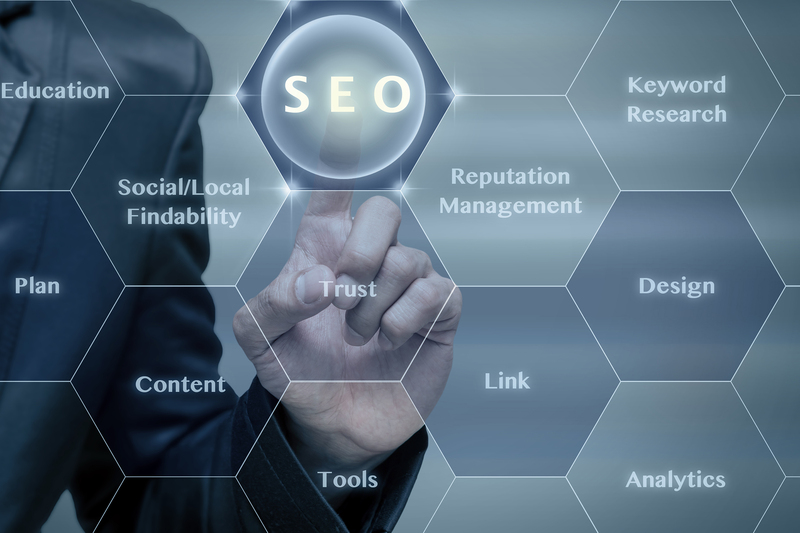 Our local Frisco SEO services can help your business get found by people in your area who are looking for a business like yours. We believe in supporting local small to medium sized businesses, and would love to help you grow. We are partnered with some of the best SEO’s in the country, which allows us to virtually guarantee first page ranking for our clients. We do both website SEO and Video SEO, as well as many other aspects of digital marketing.  Rebel Base SEO can handle just about anything your business requires. Many of our clients rank number 1 for their positions within 3-6 months of working with us. Can you Really increase your organic website traffic 300% with SEO? We work intensely with our clients to get the best results. In the course of a 12 month campaign, we were able create a 100% increase one of our clients’ sites… with a 300% increase in Organic Traffic! Our marketing strategies can work for your business too. SEM goes hand in hand with SEO to make sure that your site is converting visitors into customers. Having a good looking and properly optimized site is great. Having all of the tools and systems running in the background is better than great. The first step is to make sure that your business is showing up in the search engines. While your site is ranking, we will work together to create customized sales funnels and follow up processes to build your customer base and grow your presence online. Search Engine Marketing consists of many things, but here is what you can expect when you make the choice to hire us. Improved rankings in the search engines. Attracting clients who want what you have to offer. Better control of your brand. Building a loyal following online. Building an email list of contacts interested in your business. More calls to your business. Facebook Marketing is a great way to get your business in front of your potential clients. Social Media has become a way of life, and odds are your customers are logging into Facebook at least 3 times a day. If this sounds good to you feel free to fill out our discovery form. This will give us a chance to analyze your site and put together a game plan to rank you higher. We promise to get in touch within 24 – 48 hours. Once we go through our analysis, we will set up a meeting where we can show you how you can dominate your market online and stay there. As stated above, we are a local small business who loves to work with other entrepreneurs and small businesses who are looking to make their own mark. When small businesses are profitable, the whole community benefits. With that being said, not every business is a perfect match for our services. Some clients just need a one time project (like website design). 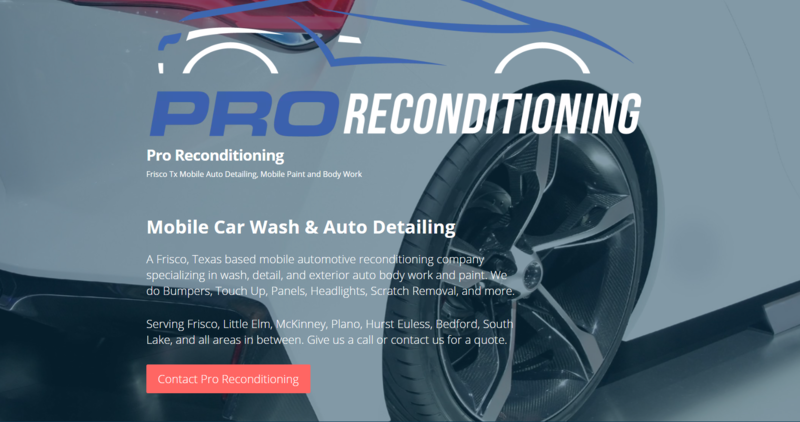 Others need long term services and don’t want to deal with a Dallas SEO Agency. If you need help learning more about our services CLICK HERE. 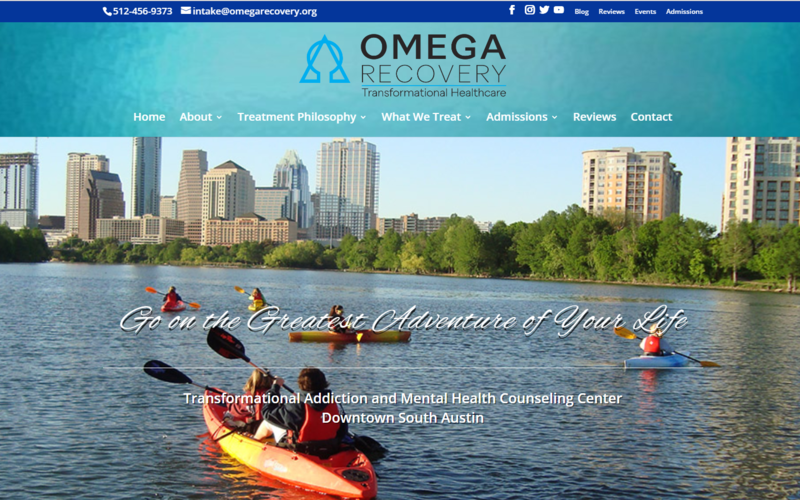 Over the last 4 years, we have built and optimized well over 100 websites. These sites were for both clients and our own marketing purposes. 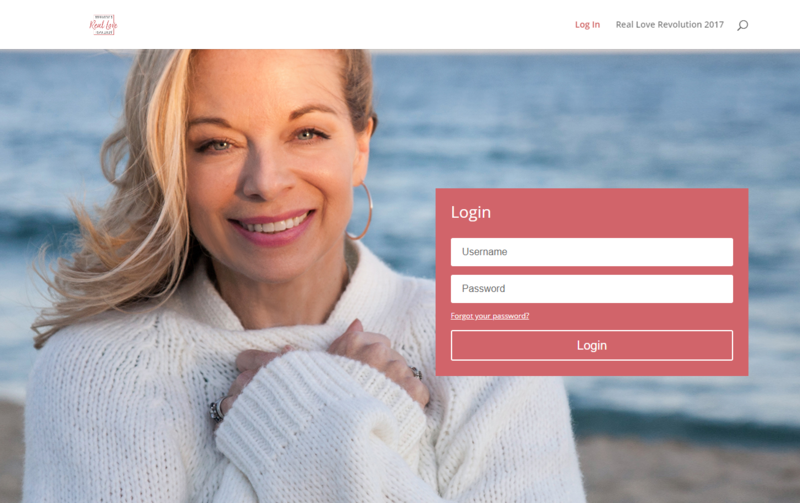 Customized websites are a passion for us. There are plenty of talented web designers out there, but most of them only know how to build a good looking site. The benefit to having a rockstar web designer and local SEO expert is that the site is being optimized from the very beginning. This means the the site is built the right way from the ground up. This also means that you (as a client) can avoid costly upgrades and updates to your site. Often, we can package in website design with local SEO marketing services for the first month or two. This all depends on how robust you want your site to be. We have website packages that range from 1 page sites to 30+ page sites. 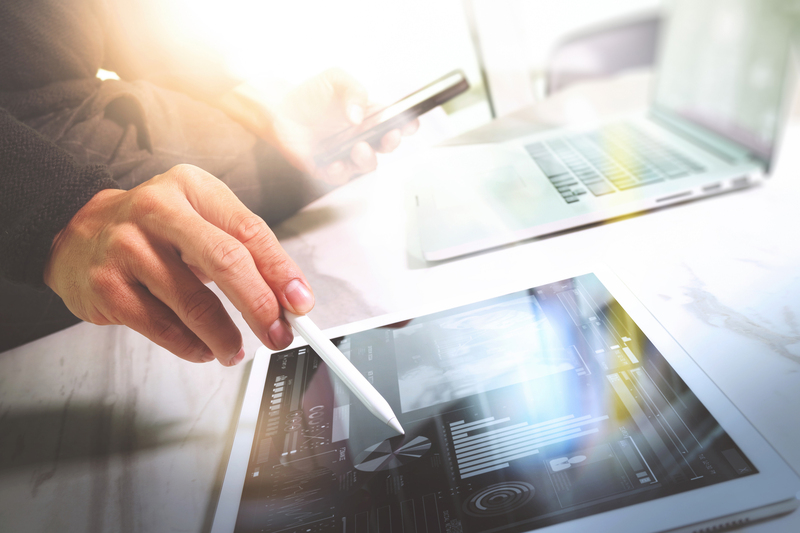 If you want more information about Rebel Base SEO, feel free to read all about us here by clicking here. As stated above, we are a local Frisco SEO agency servicing Collin County and Denton County, as well as other clients across the country. As a small business, we love to work with other entrepreneurs and small businesses who are looking to make their own mark. When small businesses are profitable, the whole community benefits. With that being said, not every business is a perfect match for our services. 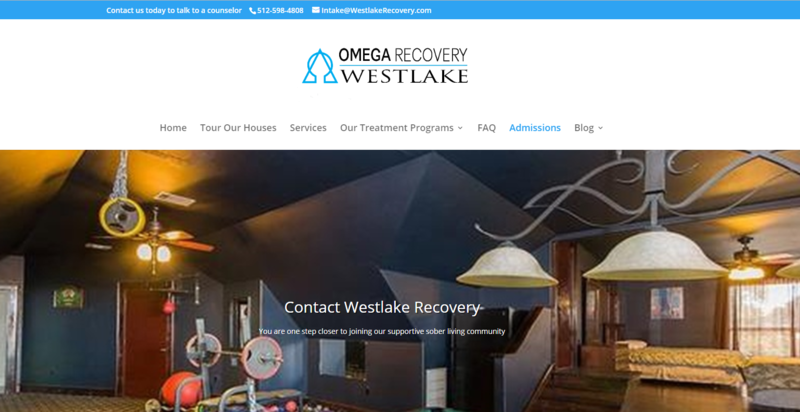 Some clients just need a one time project (like having a website built). Others need long term services. We have helped a good amount of small businesses get results. It does take time and commitment on both ends to make the results happen. If you are looking for a small business SEO partner, contact us today. 214-817-1277. What's Better than the Number ONE spot on Google? There is a spot better than 1 on Google. 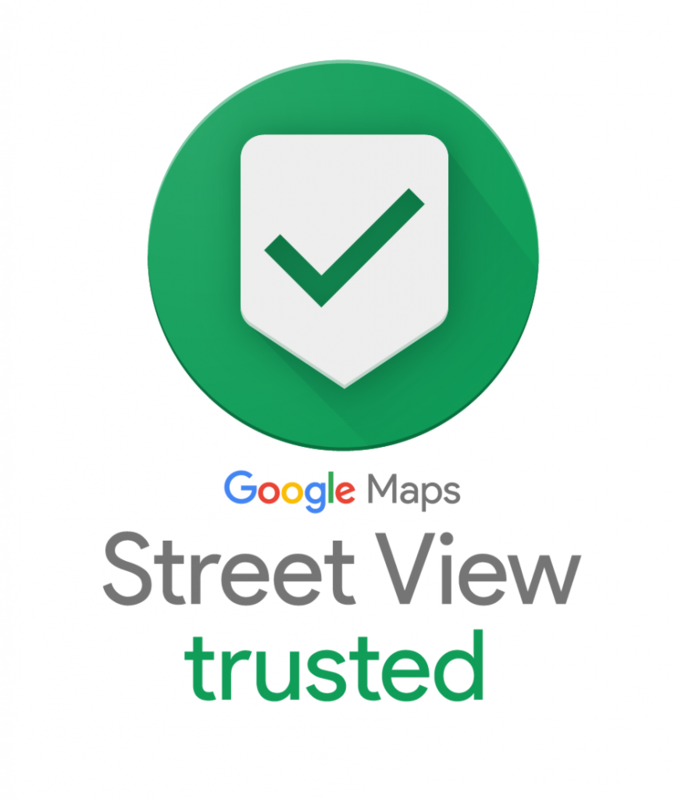 Google Maps listings for local businesses get more clicks than the first spot. We often refer to the “3 Pack” in Google Maps as Position 0, since Maps listings show up before the Number 1 listing. If your business is not showing up in local searches in the Map Pack, then your clients are going to spend money with your competition. Our customized local seo services will often get our clients in Position 0 within 3 – 6 months. Contact us today to learn more about how we can do this for your business.